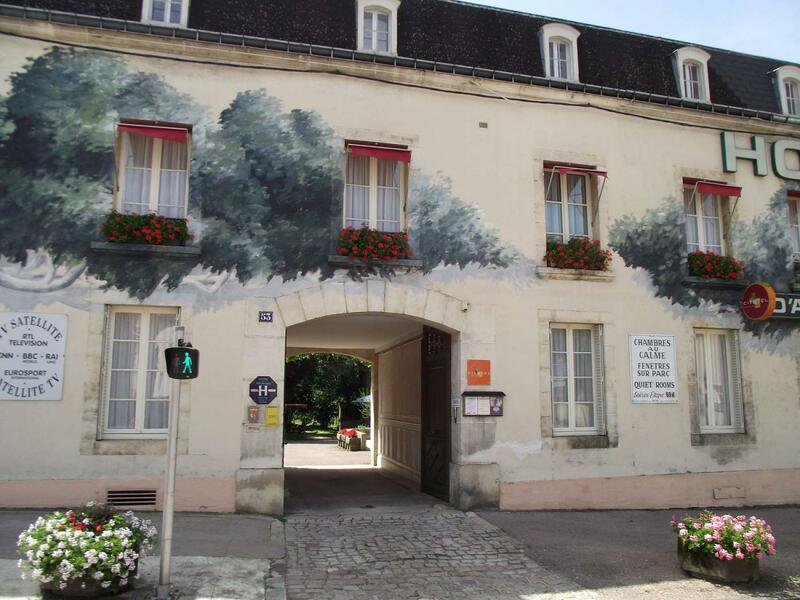 The Vauban hotel offers meeting space of 30m ² on the ground floor overlooking the park. The room is lit with daylight, soundproofed and up to 20 people. 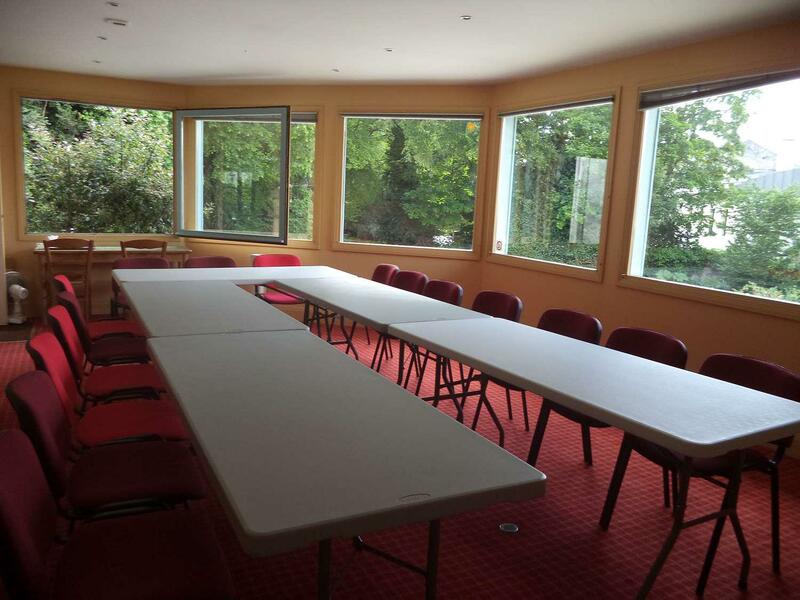 Seminar venue located just five minutes from downtown by walking Avallon. The Hotel Vauban offers a sphere of work suitable to the success of your meetings. Allfacilities are available (projector and overhead projector, screen, notebooks and pens). In addition, a service of pastries and drinks can in the afternoon with a preparation of Pie House, just as the delivery of food trays for lunch.